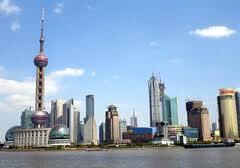 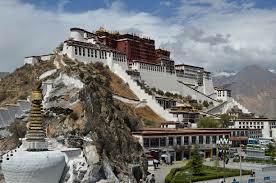 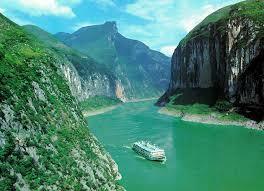 China offers many attractions, and due to its size these are best appreciate by touring a particular area or theme. 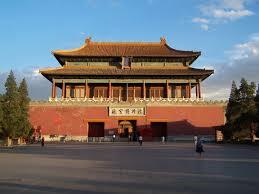 The Silk Road tour follows the famous trade route which crossed Asia and Europe. 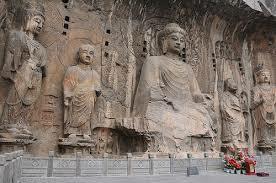 The Chinese part of the route covers over 4000 miles, and takes in provinces including Gansu and Qinghai. 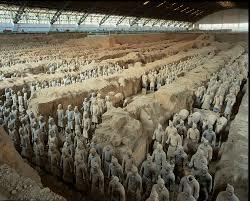 You can see historic sites such as the terracotta army, monasteries, temples and cultural relics along the way.Beijing is the capital, and here you can discover the Chinese Opera and the Forbidden City among many other delights. 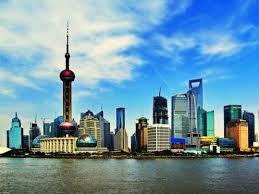 The main language is Mandarin Chinese, and the currency is the Yuan.